GSA is delighted to launch our “Shakespeare Maker” Junior Cycle workshops. 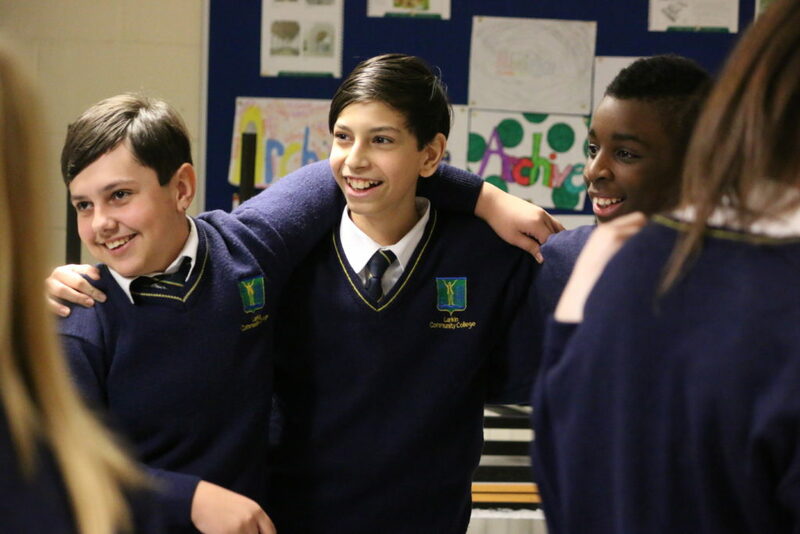 This bespoke workshop is designed to complement the Junior Cycle Curriculum and the 3 hour workshop covers two distinct areas: Speak like Shakespeare and Staging Shakespeare. Shakespeare Maker is delivered direct to schools and will be tailored to the Shakespeare text the students are studying. The Shakespeare Maker workshop is led by one of our fully trained and Garda vetted facilitators. The workshop focuses on active learning techniques employed by artists and creatives in theatre and combines it with GSA’s 30 years of experience in education. The workshop can take place either in the morning or in the afternoon. Cost: €8 per student (Minimum of 25 students). If the workshop is taking place outside of Dublin it will incur an additional €50 transport cost.